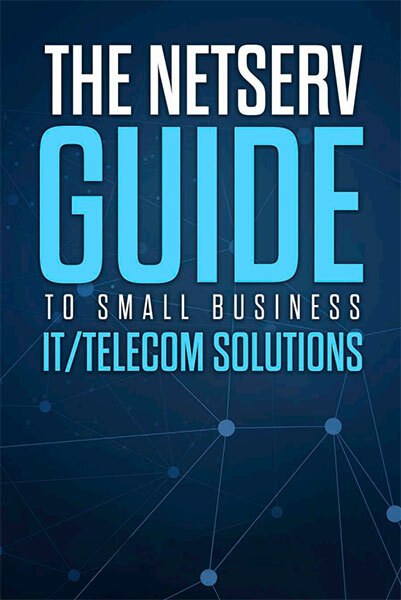 Located in Southern California, NetServ has provided hassle-free IT since 2000. 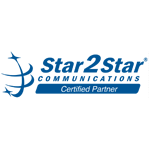 Our technicians are based in the US and are experts at helping businesses with their computers, phone systems, internet backup, email, and more. We often provide support remotely, ensuring your issues are resolved quickly and cost effectively by our friendly techs. Our sweet spot is serving small to medium-sized businesses with anywhere from 10 to 100 users. Many businesses take advantage of our managed IT services, where we proactively monitor systems remotely for vulnerability, windows issues, data backup failures, network attacks, device performance issues and address them before they become problems without much user intervention and minimal or no downtime. We have a proven process to help you move your business forward – and we’re with you every step of the way. Customers Trust Us! Employees Love Us! Partners Respect Us! We are passionate, truly blessed and enjoy the wonderful long lasting relationships of our valued clients and partners. The service is excellent! NetServ did our system migration, and it went really smoothly. I must say all the problems I had before with the old systems are gone! I also like that I can call and speak to a live person, and they fix issues right away. We have been very satisfied clients of NetServ since 2012. In general our computers, peripherals and phones have been maintained exceptionally well. Service levels i.e., response times and solutions are always high. I truly don’t have any issues. People ask us about our technology and I tell them we don’t have any issues. You guys have a really strong team. I am thankful for the relationship and service you provide us. Is your company in one of the following industries? NetServ can help you increase the efficiency of your employees, business processes and help grow your company in this ever changing world of technology. Let us provide you with a free assessment. Enter your information and get the Free Guide!